The discrete canopy box maximizes inside height space, ideal for larger vehicles such as 4 x 4's and people carriers. The quiet vertical operation allows you to park your vehicle right up to the garage door whilst the slim line remote control allows operation from the comfort and security of your vehicle. When fully closed, a unique interlocking mechanism prevents the garage door from being forcibly opened. 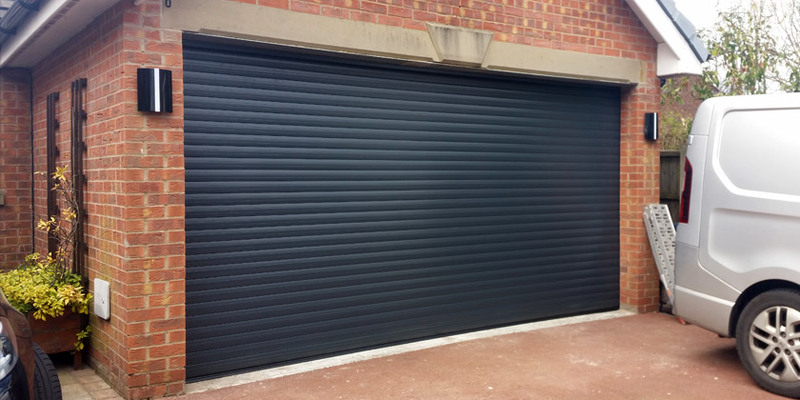 Made from high grade corrosion resistant aluminium slab containing CFC-free foam, our insulated garage doors could prevent heat and sound loss by up to 50% making them highly energy efficient. 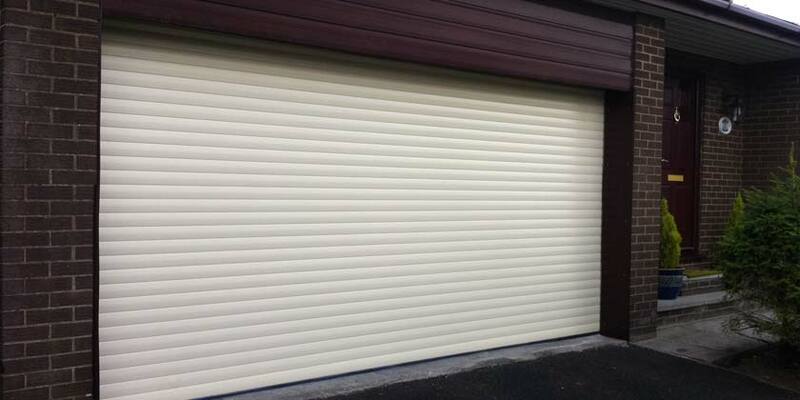 A wide range of low maintenance garage door colours are available.